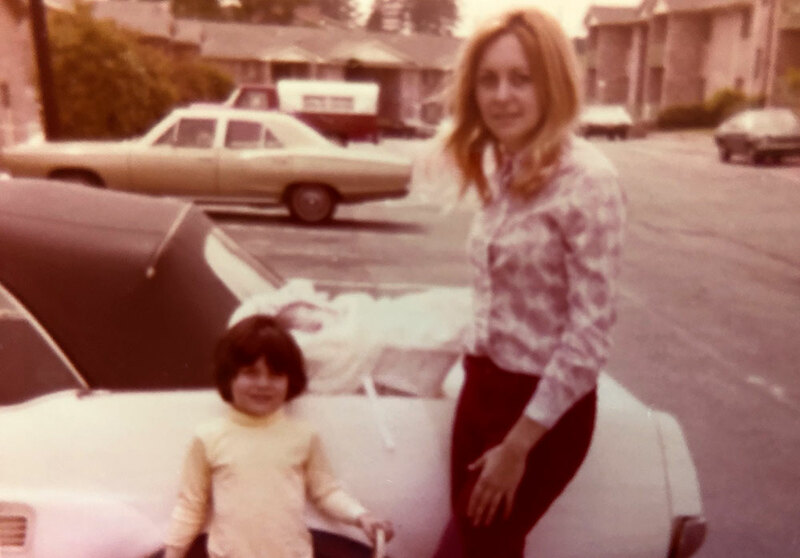 Home › Blog › How do you know if you can trust your mom? Dean’s comedy solo show Voice of Authority runs at FRIGID New York Feb 21, 28, and March 5, 8, and 9 (Tickets»). He takes it to Surgeon’s Hall at Edinburgh Fringe from Aug 2-24. ‹ Time to write your second blog entry, now what?